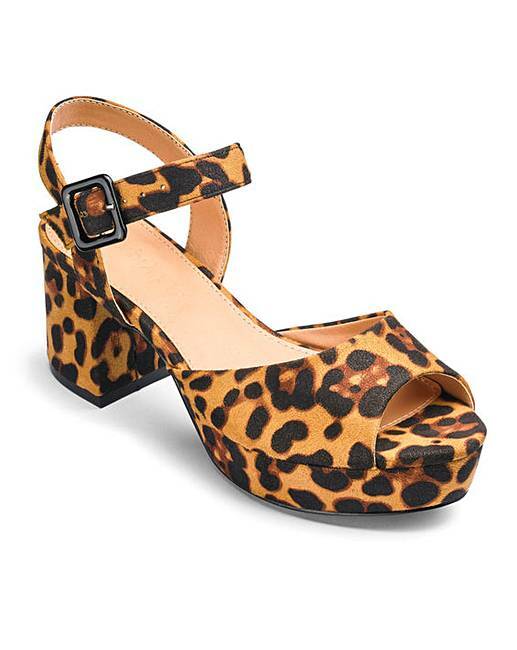 Heather Platform Sandal Extra Wide Fit is rated 5.0 out of 5 by 3. 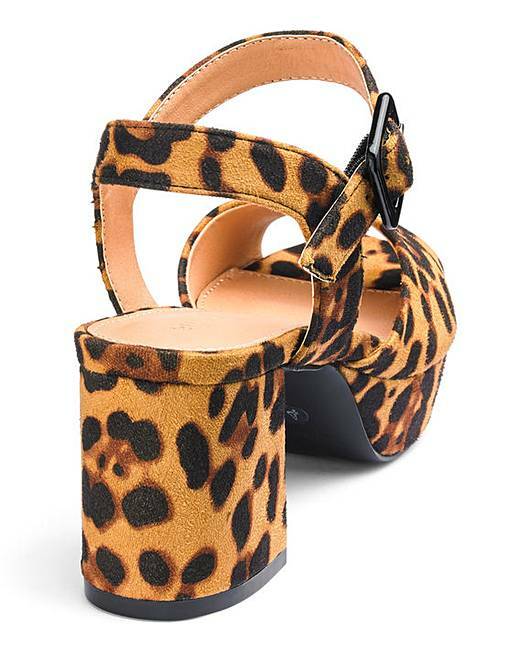 This block heel platform sandal is not only comfy but incredibly cute. 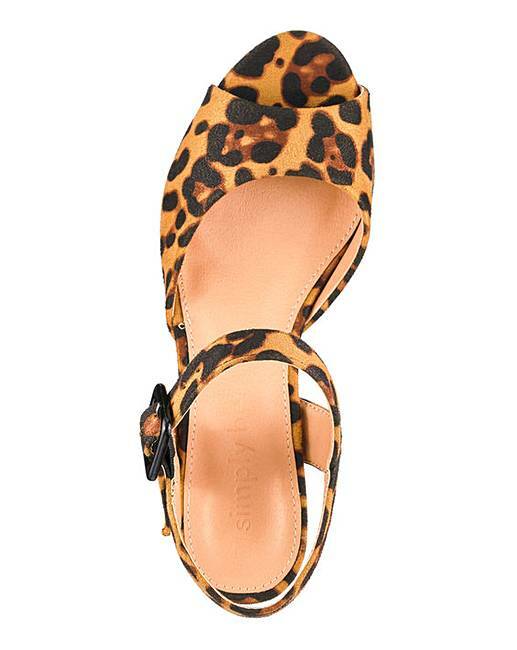 This shoe adds style and sass to any outfit for any occasion. Rated 5 out of 5 by Manson from Heather Platform Sandal Bought these recently and very comfortable. Wear with jeans or a dress.